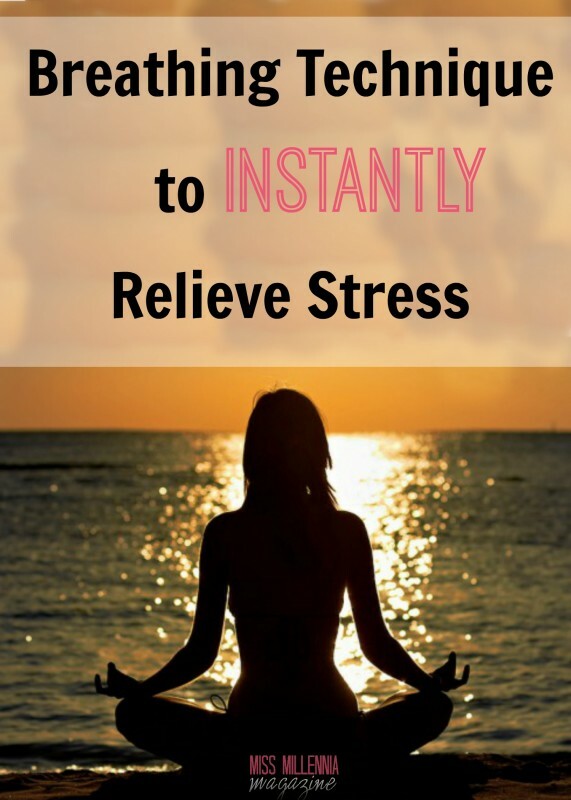 Feeling stressed during this busy holiday season? Holistic health coach and yoga instructor, Melissa Charlana, will show you how to breathe your way to calmness. Read the original article on Invibed, Copyright 2015. Invibed is an online destination that makes personal finance relevant, accessible and entertaining to millennials. Follow Invibed on Facebook and Instagram.